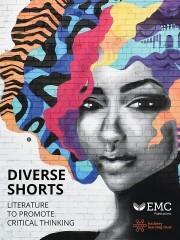 Litearture to Promote Critical Thinking – a richly diverse range of texts, with activities and resources suitable for English lessons, Citizenship, PSHE and tutor time. 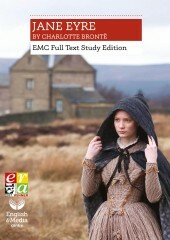 EMC Revision Sale – 20% Off For OCR Literature GCSE, revision resources to refresh and revive. 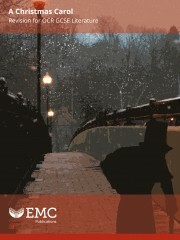 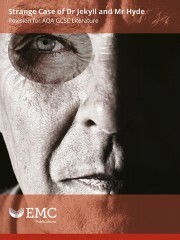 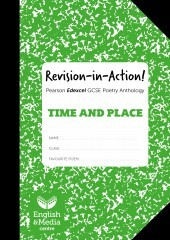 EMC Revision Sale – 20% Off Three EMC downloadable PDFs to refresh and revive your revision. 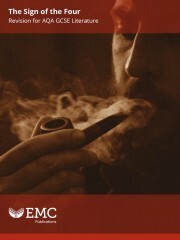 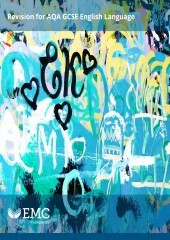 EMC Revision Sale – 20% Off Four EMC downloadable PDFs to refresh and revive your revision. 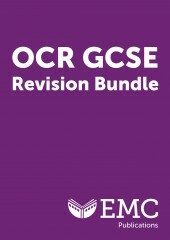 EMC Revision Sale – 20% off Revision resources for OCR's GCSE English Language specification. 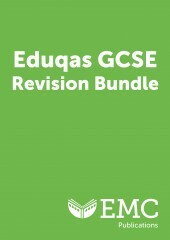 EMC Revision Sale – 20% off Revision resources for Eduqas's GCSE English Language specification. 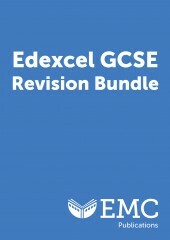 EMC Revision Sale – 20% off Revision resources for Edexcel's GCSE English Language specification. 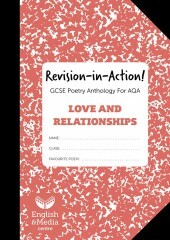 EMC Revision Sale – 20% off Revision resources for AQA’s GCSE English Language specification. 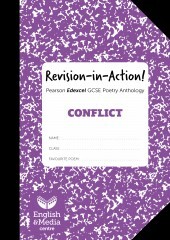 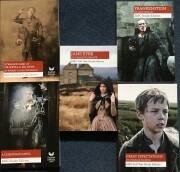 EMC Revision Sale – 20% off For AQA Literature GCSE, revision resources to refresh and revive. 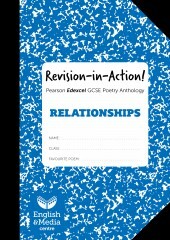 EMC Revision Sale – 20% off For Edexcel Literature GCSE, revision resources to refresh and revive. EMC Revision Sale – 20% off For Eduqas Literature GCSE, revision resources to refresh and revive. 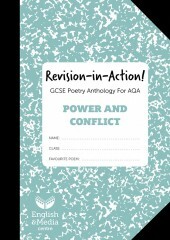 Winner ERA 2017 Full text, with engaging and challenging activities.